Karen Ackerman, Founder and Director of Mediastories and Head of Marketing & Communications at Camp Simcha will be in conversation with an intergenerational panel of three very exciting women. 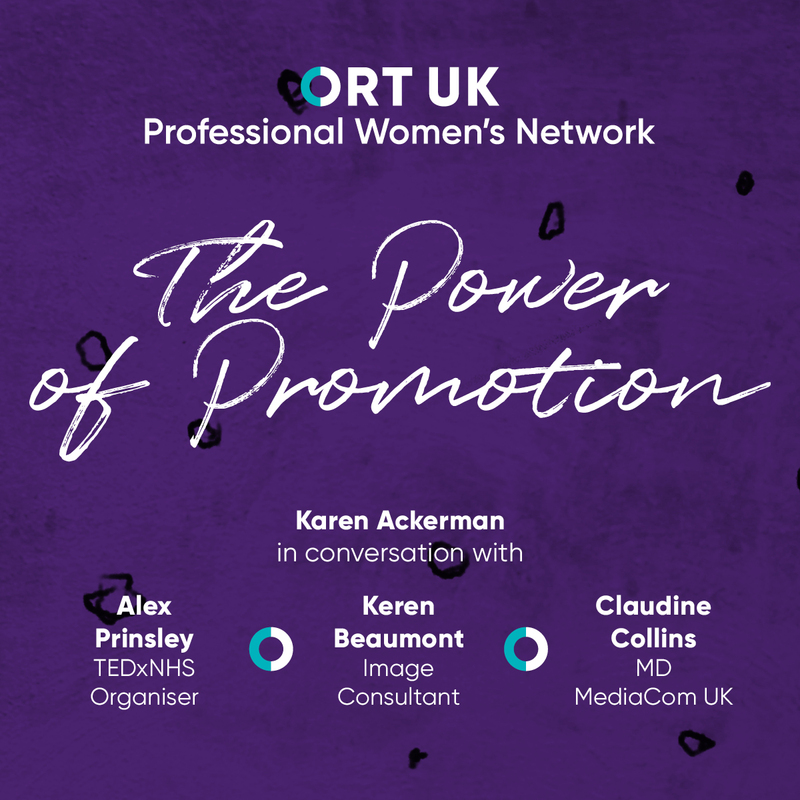 Alex Prinsley TEDxNHS Organiser, Keren Beaumont Image Consultant & Claudia Collins MD MediaCom UK, will highlight their achievements, share their personal journeys and talk about the challenges that they have experienced while promoting ideas, self and products – please see bios below. Join us on Tuesday 5th March at our central London venue to hear from these three incredible women and enjoy networking with other professionals over a glass of wine and a (kosher) canapé reception . Claudine Collins is the Managing Director of MediaCom UK, the largest media planning and buying agency in the UK. With over 200 clients, and 800 staff, her role is to ensure the smooth running of the agency on a day to day basis and ensure staff welfare. She has been in the industry for 25 years, forging strong, high level relationships with the media and has worked on a variety of clients. 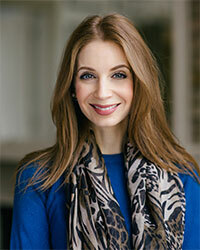 Using a combination of charm and tenacity, Claudine is well known in the industry as a formidable negotiator. Whilst at The Media Business she was voted by Campaign magazine as a high achiever and was named the number 1 media buyer in 2011. Since 2013, Claudine has appeared in “The Apprentice” interviewing the final 5 candidates and has featured as the industry expert in BBC2’s “You’re Fired!” programme. She has been involved with The Princes Trust mentoring programme and in her spare time she also works for numerous charities. 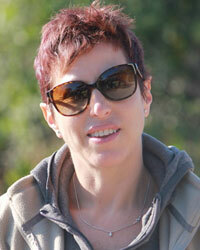 Keren is an award-winning Personal Stylist and has worked in the Fashion industry for over 16 years. Before launching her styling business, she was the Director of Buying at brands such as Ralph Lauren and Coach. As a former Harrods Stylist, she has worked with a wide range of clients from high-profile red-carpet appearances to Mum’s revamping their work wardrobe. Her Fashion advice and commentary has been featured in publications globally from UK Grazia to News.com Australia. Keren is an expert in helping people to find their ‘unique personal style’ and teaching them how to look their best whilst maintaining authenticity. She understands that first impressions are vital to one’s success and Keren’s workshops and talks leave her audience informed of how to dress to be more effective and to feel confident in their appearance. Alex is an experienced healthcare manager who has worked in a variety of NHS organisations such as prison, Telemedicine, service management of a surgical department and systems level transformation in a community and mental health trust. Alex co-organised the 2018 season of TEDxNHS. This culminated in a national event held at BFI Imax in Waterloo. 500 NHS employees attended additionally, the event was live streamed across four nations at over 300 live stream sites. TEDxNHS is a platform for unfamiliar voices with ‘ideas worth spreading’. It is a values led social movement providing a space for the ideas and people who work in, for and around the NHS to inspire the health of the nation. Karen is founder and director of Mediastories which offers training, consultancy and film production to help non-profits to gain the digital media skills they need to tell their stories with the most impact. Karen has run interactive workshops on digital storytelling, social media and simple film making for clients such as Media Trust and The Directory for Social Change. Mediastories has also made films for various charity clients including Jewish Care, Jami and New Israel Fund. 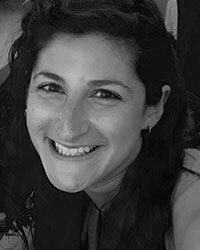 She also works part time as Head of Marketing and Communications for the charity Camp Simcha who support seriously ill children and their families.